Cesky Krumlov is a beautiful little town in the southern part of the Czech Republic. Walking the cobblestone streets along the Vltava River with the Castle overlooking the town, I felt as if I had traveled back in time. It looks as though the owners of this home had been gathering kindling for the upcoming winter. Prague, Czech Republic is one the most beautiful cities in the world. 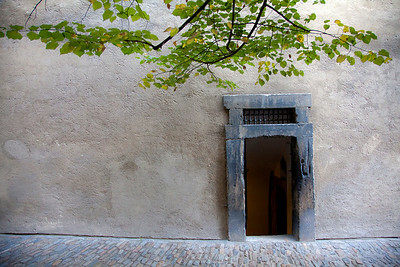 This is an old doorway in Prague Castle. Prague, Czech Republic is one the most beautiful cities in the world. 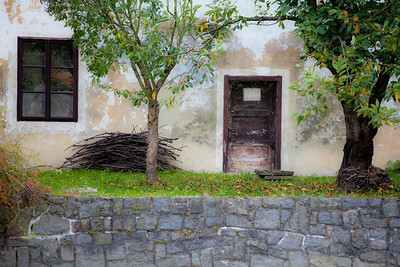 This old bench near the entrance to Prague Castle looked as though it has been a popular resting spot for wearing travelers walking up the hill to the castle. Prague, Czech Republic is one the most beautiful cities in the world. This is a tour guide in the Old Town Square. Cesky Krumlov is a beautiful little town in the southern part of the Czech Republic. Walking the cobblestone streets along the Vltava River with the Castle overlooking the town, I felt as if I had traveled back in time. 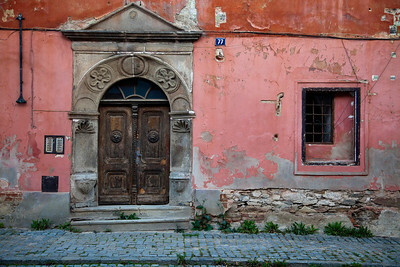 I love the colors and textures of the architecture throughout the town. Prague, Czech Republic is one the most beautiful cities in the world. 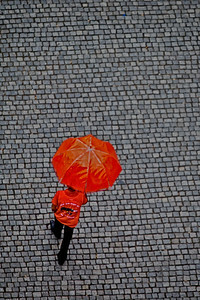 This is a policeman on patrol in Prague, Castle. 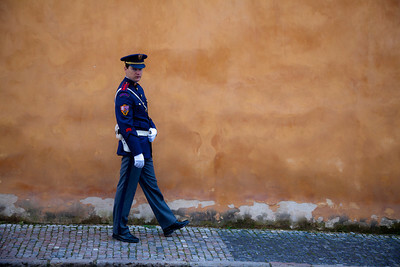 I found the contrast of his modern uniform with the old wall and cobblestone sidewalk to be visually interesting. Prague, Czech Republic is one the most beautiful cities in the world. 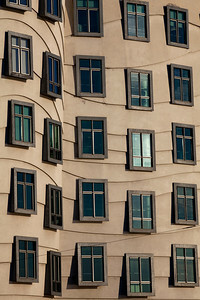 This is a photo of one section of windows in a building called Dancing House in Prague . The building was designed by the Croatian-Czech architect Vlado Milunic in cooperation with Canadian-American architect Frank Gehry. 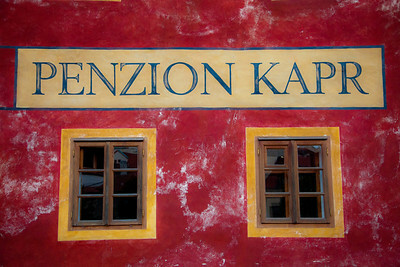 Cesky Krumlov is a beautiful little town in the southern part of the Czech Republic. Walking the cobblestone streets along the Vltava River with the Castle overlooking the town, I felt as if I had traveled back in time. Cesky Krumlov is a beautiful little town in the southern part of the Czech Republic. Walking the cobblestone streets along the Vltava River with the Castle overlooking the town, I felt as if I had traveled back in time. I love the colors and textures.